Norway has approved plans to build a specially-designed psychiatric ward inside Oslo’s Ila Prison to hold Anders Behring Breivik, the self-confessed mass killer responsible for the massacre at a Norwegian youth camp. 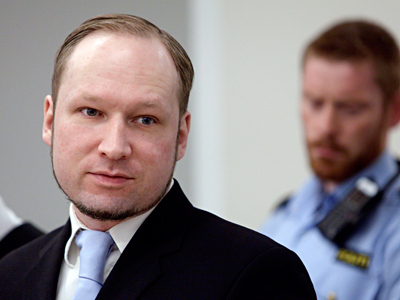 Regardless of whether or not Breivik is found criminally insane, he is likely to remain in the prison where he has been held since the July 22 attacks. Norway’s Health Directorate has therefore agreed to a plan to build a new psychiatric ward there, AP reports. The 33-year-old right-wing extremist who carried out the twin attacks that claimed 77 innocent lives has admitted to murder but pleaded not guilty. The key issue now is deciding his mental state. The court ruling is expected to be announced on August 24. If he is found sane he will be sentenced to a maximum sentence of 21 years but could be held longer if considered a danger to society. 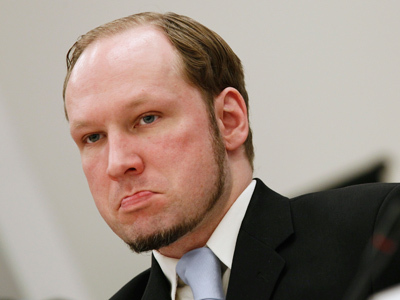 If Breivik is ruled to be insane, he could be held indefinitely. 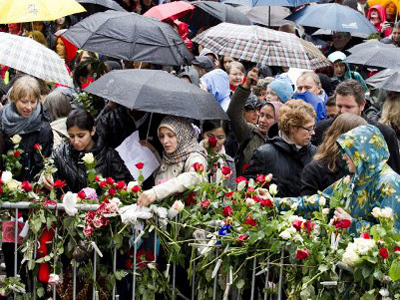 On July 22, 2011, he bombed a government building in Oslo, killing eight people. He then went on a shooting rampage on the nearby island of Utoya, where the ruling Labour Party's youth wing was hosting a summer camp. 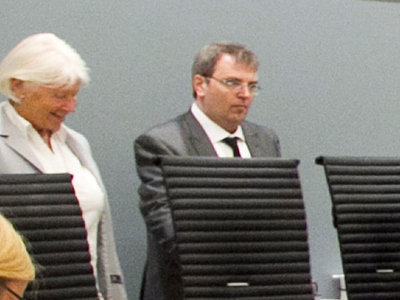 There Breivik killed 69 people, most of them teenagers, the youngest having just celebrated her 14th birthday. The mass killer claims that the massacre was his personal "crusade" against Islam and Western-style democracy. 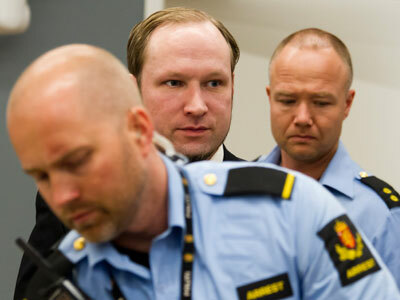 Breivik believes such a policy leads to the multicultural society he loathes. Earlier, prison officials said they feared that if convicted, Breivik may use his fellow inmates as hostages to facilitate an escape. However, the prison could not keep the murderer in solitary confinement permanently. To avoid holding the self-confessed killer in total isolation, the high-security prison could let him play sports with the guards or hire someone to play chess with him.